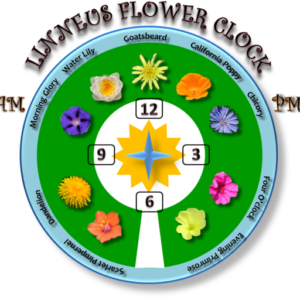 In 1751, a Swedish botanist, Carolus Linneus used flower opening timings as clock to denote time. This was the first ever study of biological rhythms. Hence, Linneus clock has a historical as well as scientific significance in the field of chronobiology.